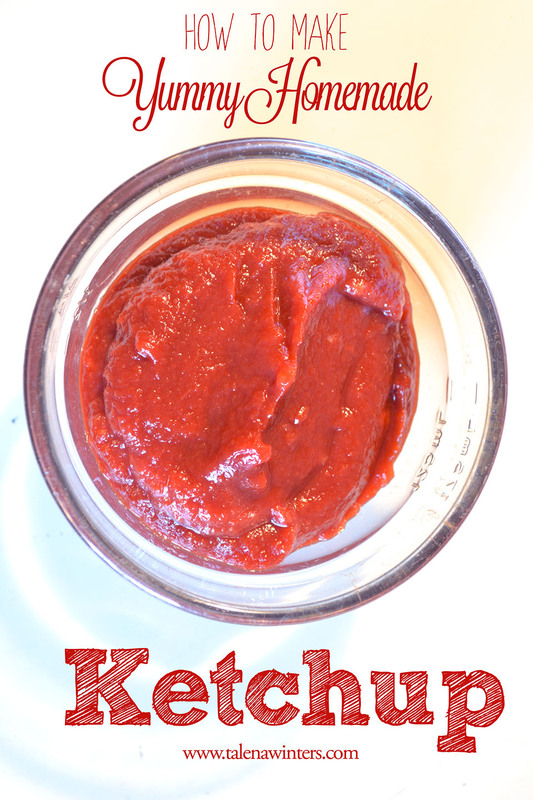 How to Make Yummy Homemade Ketchup recipe - make it in minutes from only 5 ingredients! One of the easy switches I made in our eating many years ago was to begin making my own ketchup. And every time we have people over for a wiener roast, someone asks for the recipe. 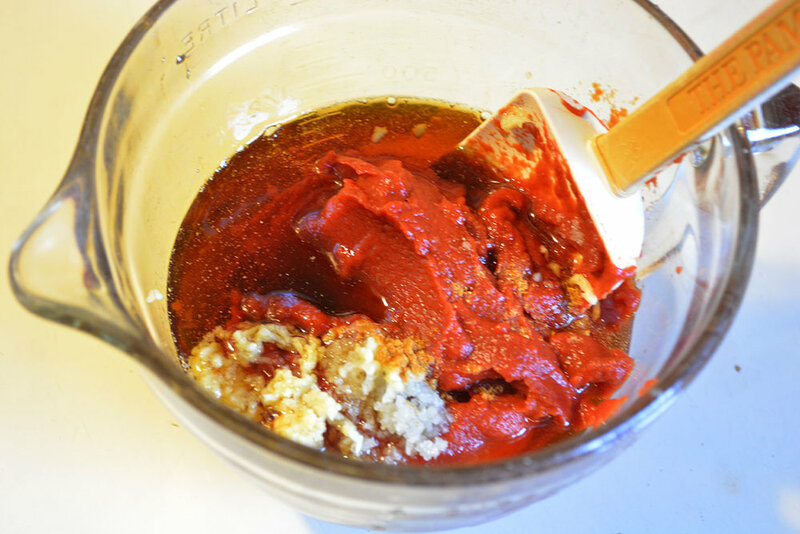 These ingredients plus 5 minutes is all you need to make your own delicious, healthy ketchup. Mix all ingredients together well. Can be used right away, but it's best made several hours in advance to let the flavours mingle. Keeps in the refrigerator for several weeks. 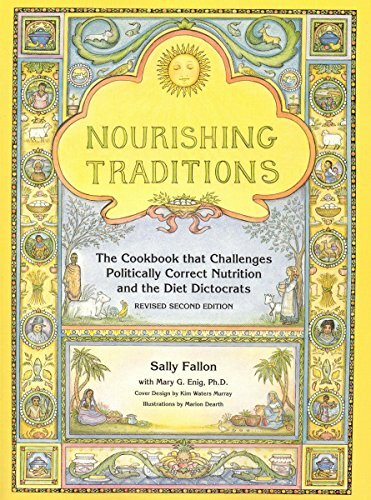 This recipe is based on the one found in Nourishing Traditions by Sally Fallon and Mary G. Enig. This book has a lot of excellent, tasty recipes for whole food eating. I highly recommend it.